Paddy Power using Adam Bogdan to reach vulnerable & unemployed.. 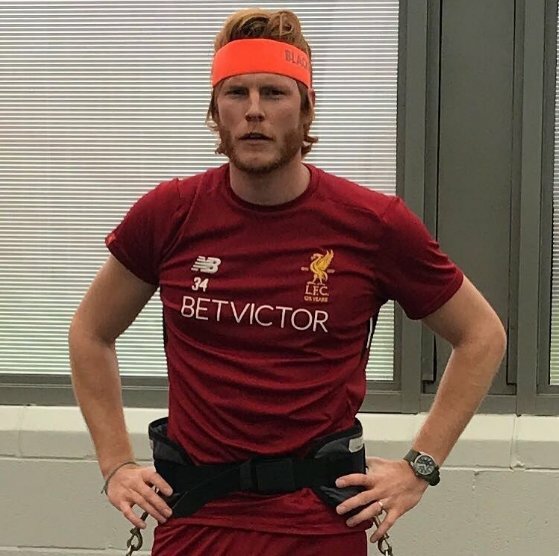 The only positive for Liverpool fans tonight seems to be this picture of Adam Bogdan. 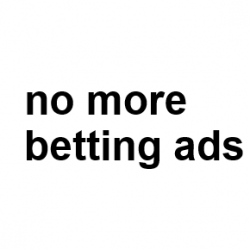 Previous PostPrevious Paddy Power ploy to get bets, confuse the consumer.